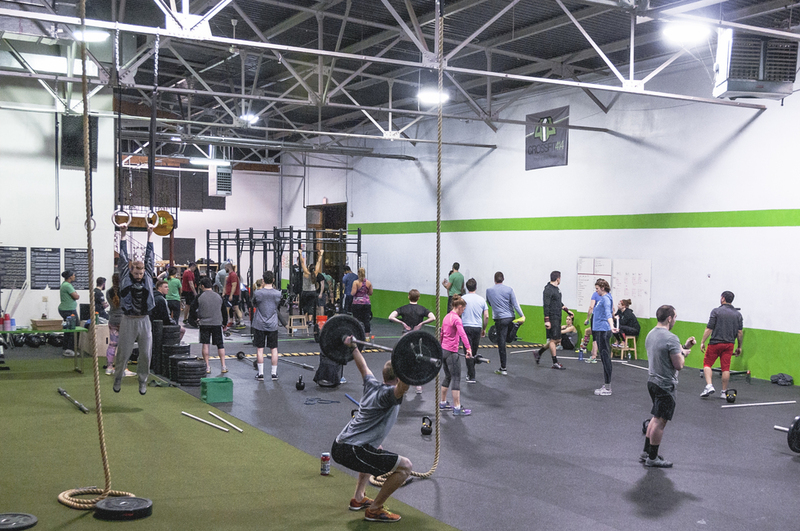 CrossFit 414 is a 6000 square foot, world class training facility located on Milwaukee's East Side. There is free street parking as well as easy access to both the 30 and Green Bus lines. There is also easy access to the Oak Leaf Bike trail, and we have plenty of space to keep your bike inside while you are in class! We aim to provide an experience that is unique to CrossFit in Milwaukee. Our friendly yet competitive environment will bring out the best in you, no matter what your fitness level. If you are looking to join a CrossFit Box in Milwaukee, look no further!